Ripple’s managing director of South Asia, the Middle East, and North Africa seems to be taking an all-or-nothing approach to revolutionizing the world of finance. He said that Ripple is not an ordinary company and they are not here to make a small market share or a small amount of money. He said that instead, they are here to “make a dent in the universe.” He continued and explained that either they can change the remittance universe the way value gets transferred across the world between people and institutions, “or we just fade away,” he said. Gupta said that first of all, they want to solve the cross-border remittances-related issues and after that, they will also look at something else as well, such as securities settlements, trade finance and so on. In other news, Ripple teamed up with GMT amidst their its vast palette of partnerships these days despite the bearish market that took over in 2018. 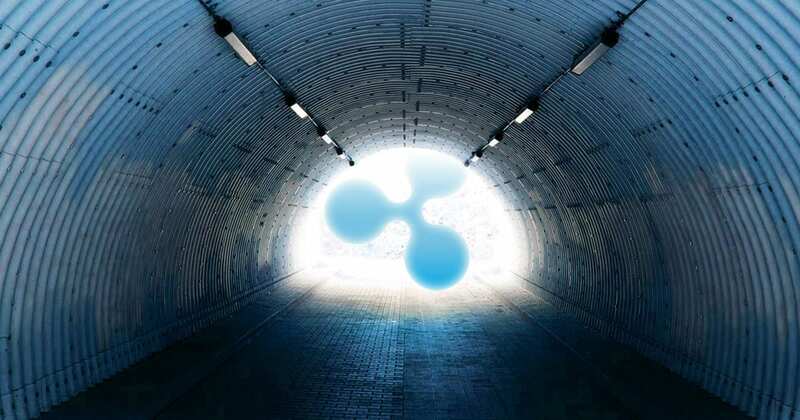 Now, the company behind the digital asset XRP managed to penetrate the Israeli territory after they close a significant deal with GMT.